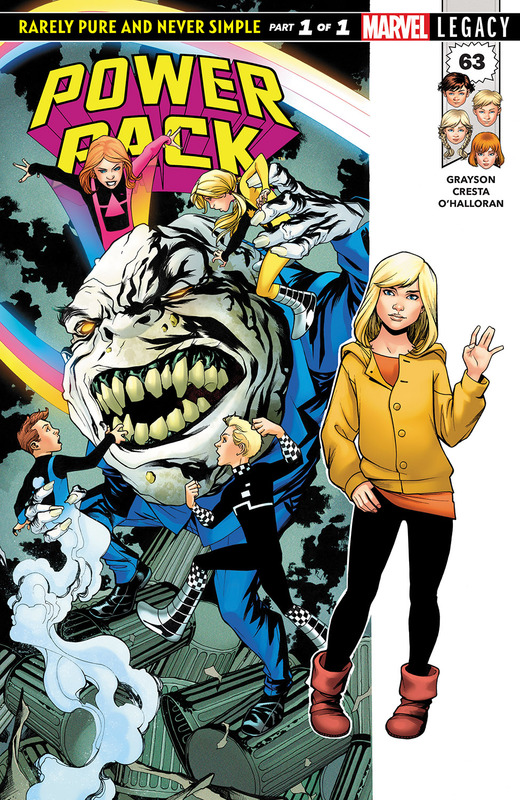 WHERE IS POWER PACK? Part 1. In a twist of fate, four children gained incredible powers. And in a universe full of war-hungry aliens and terrorizing gangsters, they would need them. 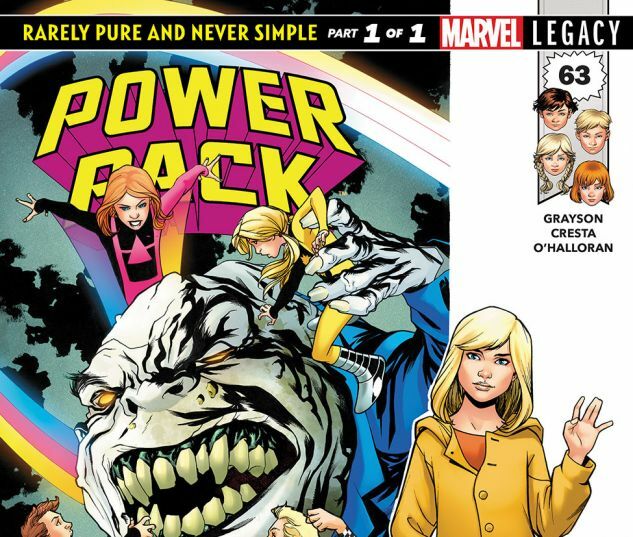 Thus Power Pack was born! But when an enemy from the past rears its head again, the youngest Power finds herself in a body-snatching nightmare! Big brother Alex better come around — or Katie is toast! A never-before-told adventure comes to light as Katie Power revisits family history!